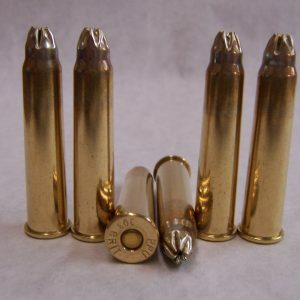 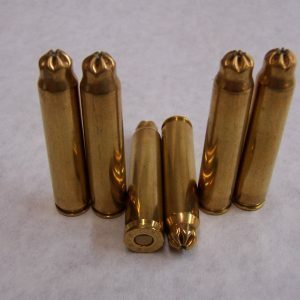 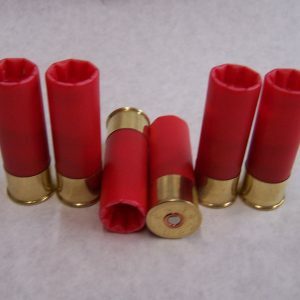 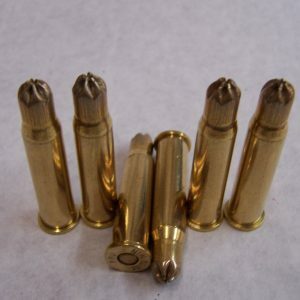 Are you looking for .223, .308, .357 Magnum, 45-70, or .30 blanks for sale? 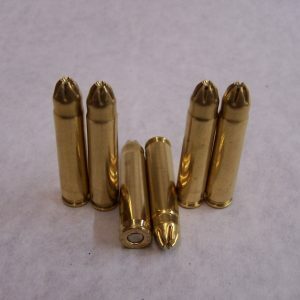 Then you’ve certainly come to the right place. 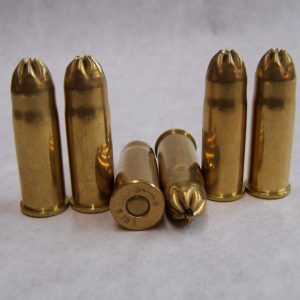 The Perfect Shot LLC carries rifle blanks that are designed to work with both single shot and semi-automatic rifles, depending on your specific needs. 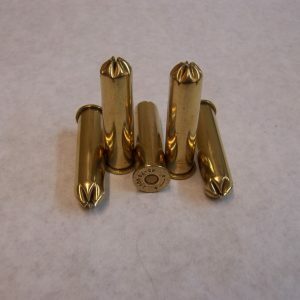 Our blanks are frequently used by honor guards and those putting on reenactments, as well as those taking part in police and dog training sessions. 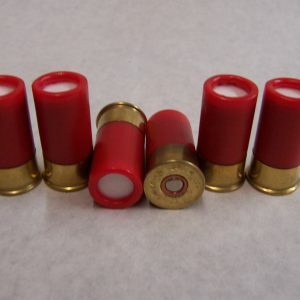 Because we have so many rifle blanks in stock at any given moment, it can be a little bit confusing picking out the blanks that would work best with your rifle. 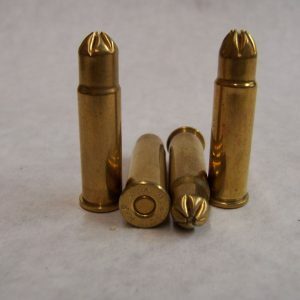 Fortunately, we know the ins and outs of the industry and can tell you which blanks would be suited to your specific firearm. 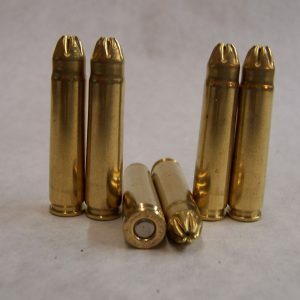 We can help you browse through our .223, .308, .357 Magnum, 45-70, and .30 blanks until you find the ones that you actually need. 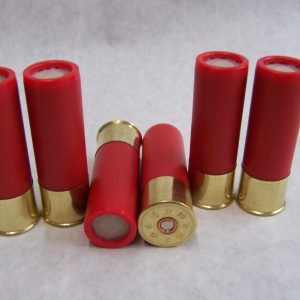 Outside of delivering a large selection of rifle blanks in various sizes, The Perfect Shot LLC also has blanks that produce smoke as well as those that don’t. 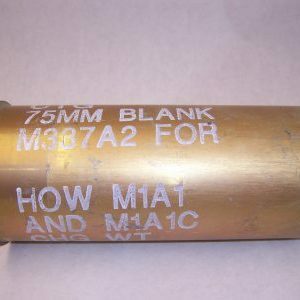 Before ordering, you should make sure to take a look and see if the blanks you have in mind produce smoke or not. 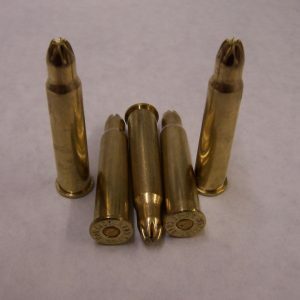 Also, please note we can fulfill special orders and requests; just let us know. 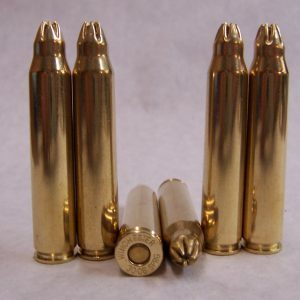 If you have any questions about the .223, .308, .357 Magnum, 45-70, or .30 blanks we have for sale, call The Perfect Shot LLC at 817-731-3099 today.